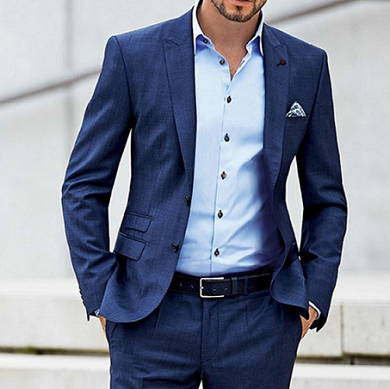 Established in 1987, Sushitex Group is a one-stop destination for Men’s Fashion—Shirting and Suiting. We are engaged in the manufacturing of high-quality fabrics, ranging from corporate wear to casual to party wearas well as fabric for Furnishing and Upholstery. Our apparel segment was introduced to bolster our fabric section and bring to life the elegance that our fabric is.